Our customers pick us because we offer the best total value for your property investment while focusing on quality and service. Sharper Edge is here to build your backyard oasis! 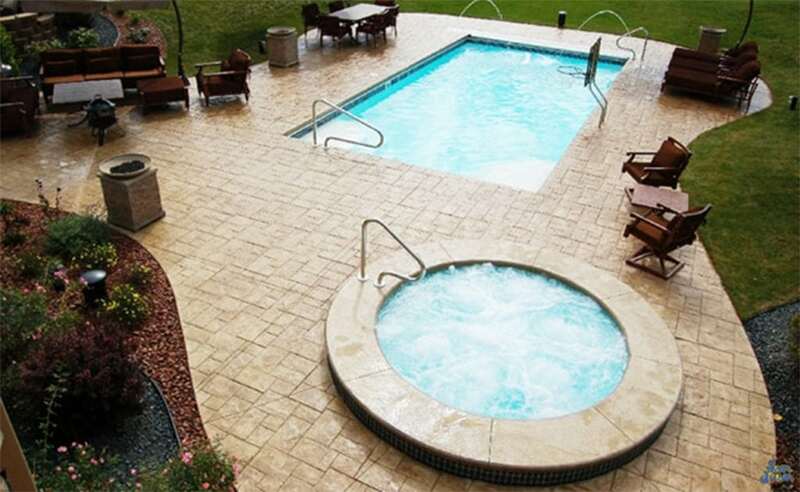 We offer expert construction of Trilogy Fiberglass Pools & Spas, full backyard kitchens, and complete patio solutions! Swimming Pools • Patios • Retaining Walls • Pergolas • Outdoor Fireplace • Outdoor Kitchen • Landscape • And More! Your Sharper Edge is the premier outdoor living design company serving homeowners and businesses across the northwest Ohio areas. 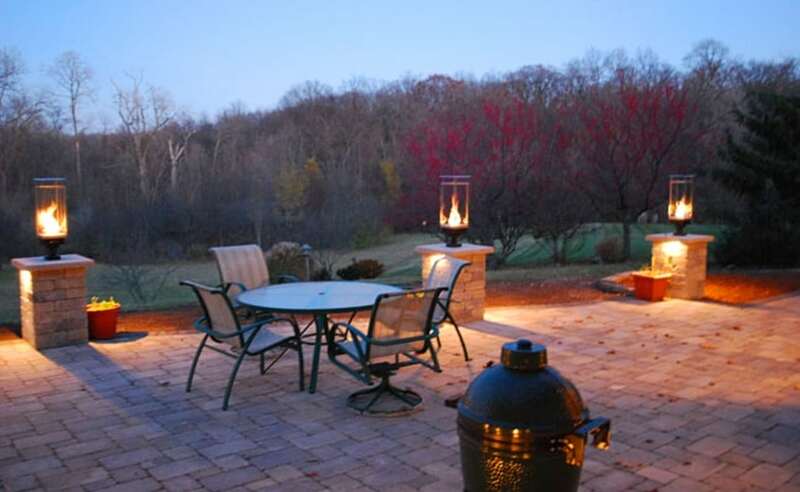 We specialize in designing and building environmentally-friendly, outdoor living spaces like patios, outdoor kitchens, swimming pools, outdoor fireplaces, retaining walls, pergolas, and specialized landscaping projects. Our goal is to create beautiful outdoor living spaces that naturally extend the living space of your home and property while increasing the value. When you employ Your Sharper Edge for your outdoor living contractor needs, you get everything behind the name- years of experience, and appreciation for quality and distinction, craftsmanship and exceptional designs, and most of all, our commitment to our customers and their families. We pride ourselves on a job well done. Let our team of Designers, Carpenters, Contractors and Landscape Experts, create Your Sharper Edge Landscape. Before you choose Sharper Edge take a moment to view some of our past projects! You’ll see our work speaks for itself. We are sure you will want to let our team of Designers, Carpenters, Contractors and Landscape Experts create Your Sharper Edge Backyard Oasis. Tom and his crew did an excellent job on our project. From the design phase to cleanup they were professional in every manner. They met our expectations and then some. I will be contacting them for our future projects. Sharper Edge built a custom island with grill in our backyard. The design and work was built to my specifications. Work was complete, accurate, and clean. Tom, the owner, is quite personable and he will work with you to get you exactly what you want. Tom and his team did a great job in building our sunroom. They were professional in all aspects, from the planning to the finishing. We look forward to having them back for our next project. Looking to build your dream backyard oasis? Let one our reps create a custom quote for you!